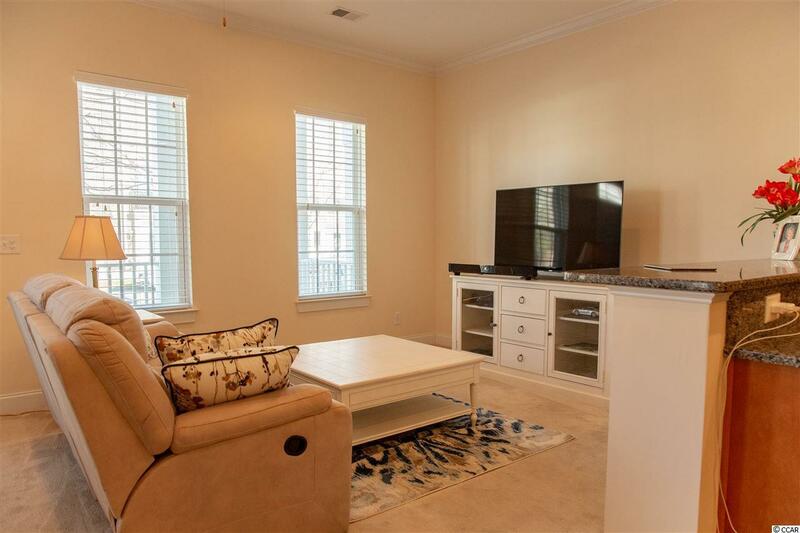 Get all that Market Common living has to offer in this gorgeous 3 bedroom, 2.5 bath Charleston style town home in a desirable location that is a very short walk to all entertainment, dining, and shopping that the Market Common area provides. 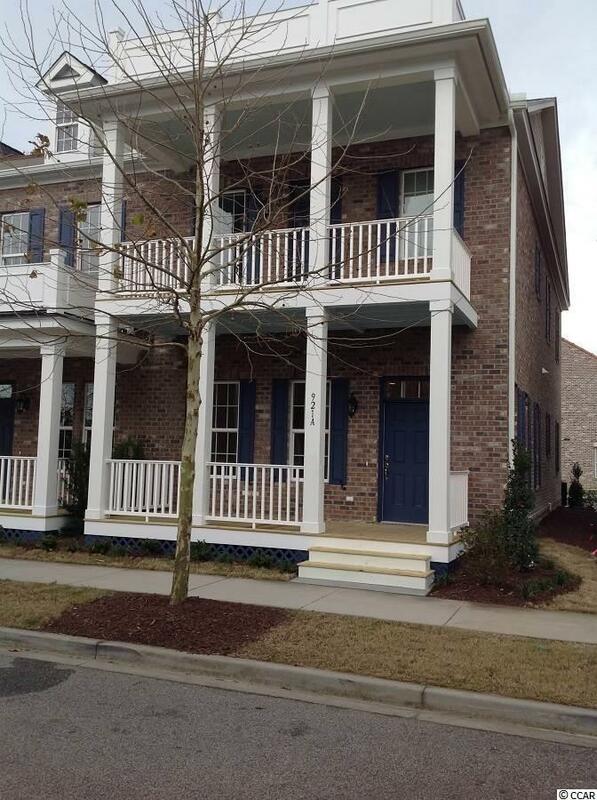 Enjoy the beautiful views of your new neighborhood from your open front porch or private second story balcony. 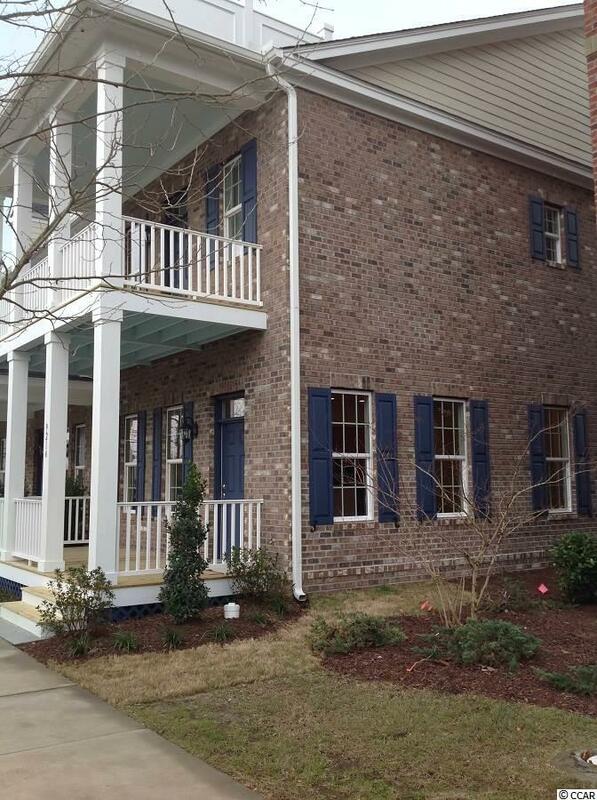 This Charleston townhouse floor plan was built in 2015, features 10' ceilings on both floors, granite counter tops, and a center island with breakfast bar sitting area. Upstairs is a split bedroom layout with a great master suite that includes two walk-in closets, a private balcony and a spacious master bath complete with a relaxing garden tub, separate shower, double sinks, cultured marble counter tops and ceramic tile floors. The added convenience and space of a private 2 car garage is perfect to store your bikes, golf cart and vehicles. 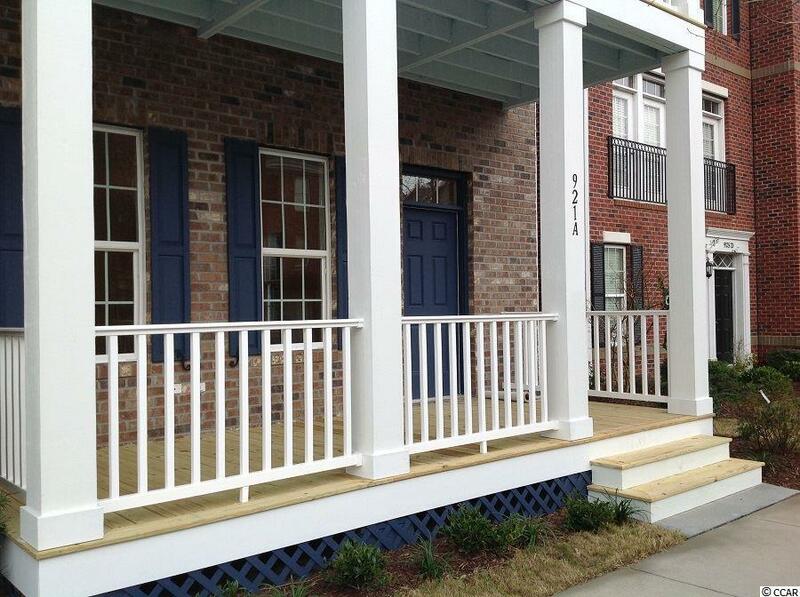 All exterior building maintenance, landscaping, and common area maintenance are included in the HOA dues. There is also a clubhouse, outdoor pool, lazy river and fitness center available to this neighborhood. Square footage is approximate and not guaranteed. Buyer is responsible for verification.